In this article I thought it would be a fun idea to show you how to host a successful DIY stationery party to get your invites and RSVP cards done in a jiffy! Recently, I received an email from a Love & Lavender bride who wanted to use the chalkboard printable design for her wedding, but didn’t think she would have the time to make 100 customized invitations. That’s when it hit me – leverage your network of family and friends and outsource the work! 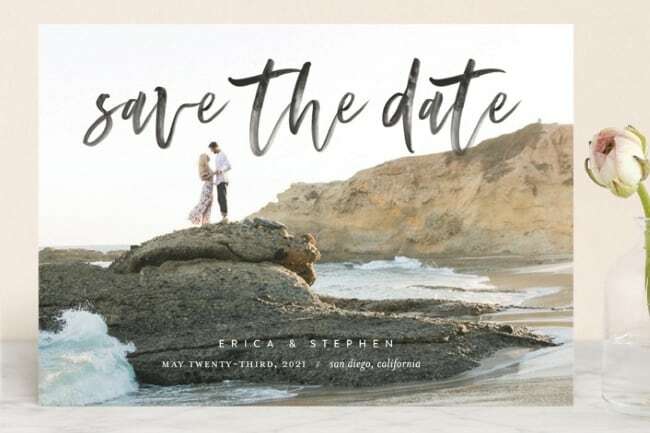 Spending countless hours cutting, gluing, and otherwise making sure every last one of your wedding invitations is ready to hit the mailbox may not be what you envision. Instead, enlist your family or a few close friends and turn your wedding stationery project into a night of fun. Lets be honest, hosting a stationery/craft party is the perfect excuse to get together with some of your girlies in order to drink good wine, catch up on gossip, and eat cheese and chocolate – my two most favorite food groups. Don’t forget, it is also a reason to get out your pretty serving platters and wood cheese block that normally sit and collect dust in the cupboard! To ensure your stationery party is a success there are a few key things you should do before hand. 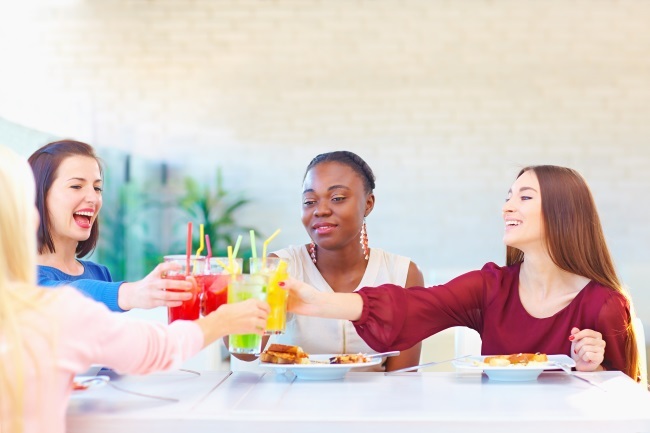 You want your busy bee workers to stay motivated, and you want to plan a fun and memorable evening for everyone. 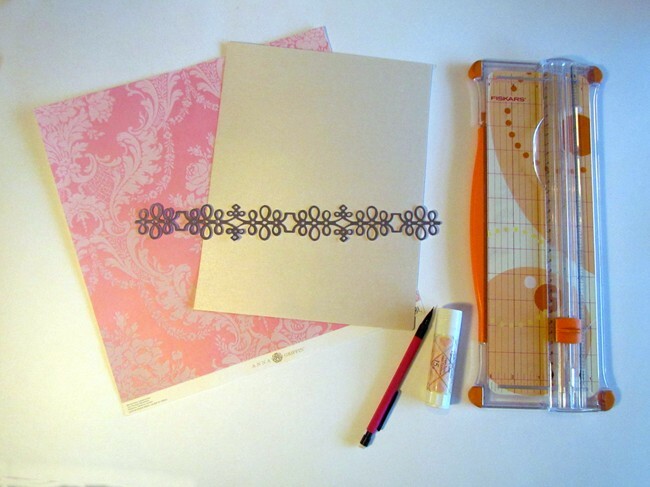 Lastly, keep in mind the goal at hand: outstanding DIY wedding stationery! Estimate how many of each supply type you will need and then write out an inventory list. Purchase all the supplies you need and stock up on high demand items like scissors and glue sticks. Even in your late 20’s to early 30’s waiting for a pair of scissors is a pain! Buy the correct amount of supplies so that you won’t need to run to the store halfway through the evening because you didn’t have enough glitter or you ran out of magenta printer ink. Before guests arrive, sort smaller items like glitter or buttons into small bowls so that everyone at the table has access and they are easier to pass around. Make this party fun and creative, but like an assembly line. 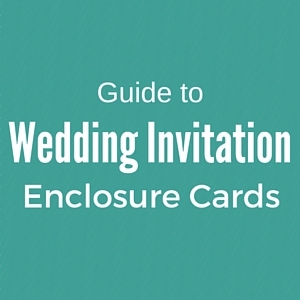 If there is pre-cutting or printing you have to do, make sure to do it before hand so that your guests aren’t waiting for you while you are in another room printing out 100 invitations. On the flip side, you don’t want to miss out on all the fun interaction in the next room because you weren’t prepared. You are throwing a party so you might as well invite the whole tribe! If you have enough crafts to go around and enough room for all the people, why not invite all the females from the wedding guest list. In reality, a normal kitchen table can hold 4-6 people, with a few others over on an additional coffee table. The more people that show up for your stationery party, the more chaotic it will become. And we all know, when us women get together, sometimes there is a little more chatting and a little less working! My advice: Keep your party size to a maximum of 6-8 guests. When crafts are involved the temptation will be to hold the party on a Saturday afternoon so that all the little ones can come and ‘help out’. If many of your girl friends are already in mom mode, either see if they can get a sitter for the night or better yet hire a sitter for them and have all the kids in another room doing their own craft projects. Don’t be too elaborate with your stationery project. Keep tasks simple enough for everyone to participate without getting frustrated. Also, ensure more complex DIY projects or stationery assembly is assigned to those who are more advanced. 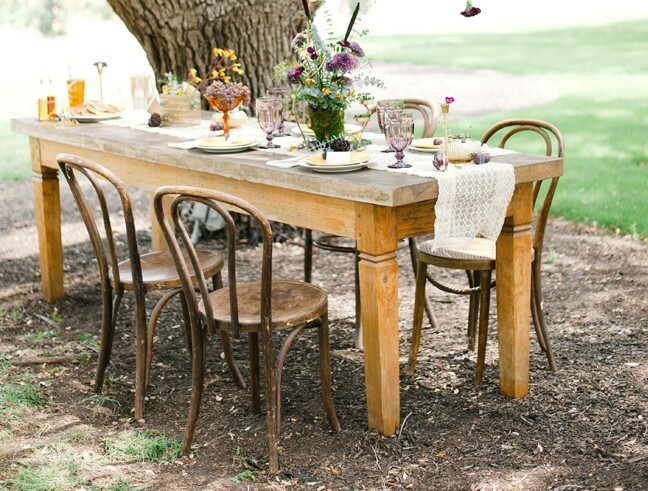 Schedule a time frame of around an hour to two hours to complete the project – a good amount of time to complete everything without loosing the interest of your guests. It is important to invite the friends that you know enjoy doing crafts, and that are semi-talented with glue sticks and scissors. If you have a specific vision in mind for how you want your DIY invitation to look, then create a couple of example invites before hand that your guests can pass around and see exactly what you want the master pieces to look like. Along with that really good glass of wine you are going to offer everyone it is a nice touch to offer pre-mix refreshments. 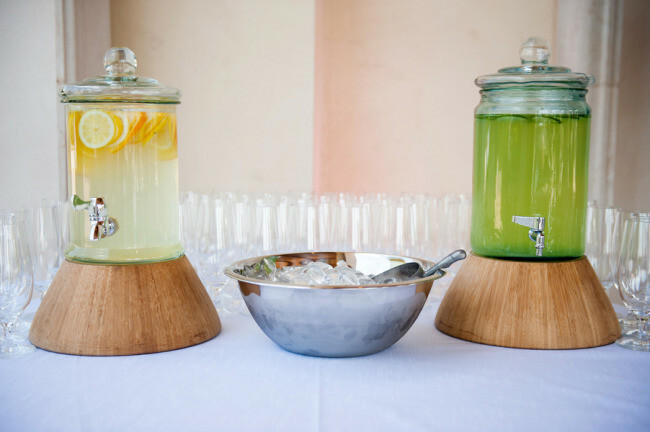 A good way to do this is to setup a beverage station and use drink dispensers so guests can serve themselves. Also, have tea/coffee and sparkling water for those that would like an alternative. 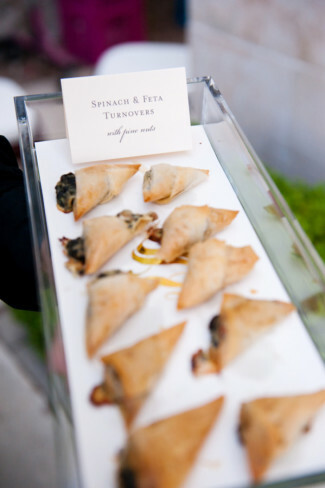 Every good party needs some finger foods to serve! 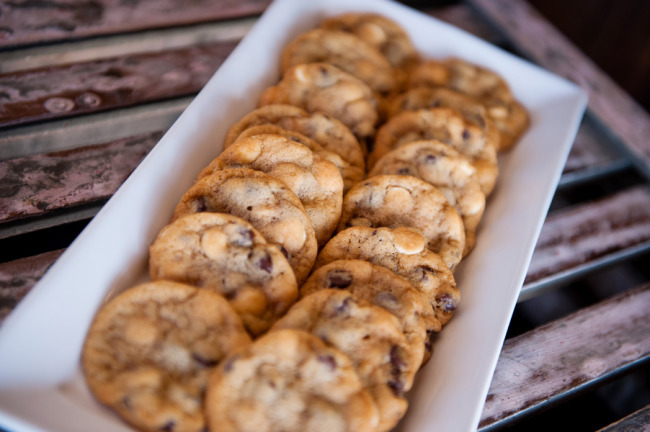 Prepare your favorites ahead of time and then pop them in the oven. 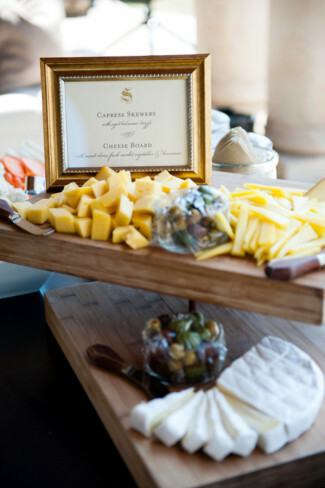 Better yet, serve cold nibblets like a selection of artisan cheese with fancy crackers. Just make sure to include lots of napkins so that those spinach & feta turnovers don’t end up as part of your DIY wedding stationery! Card Stock Paper: Paper and More has a variety of quality paper types and weights. Printer Ink: Running low on printer ink? Stock up before your party. Stationery Accents: Glitter, Ribbon/Twine, or Other Accents are a must. Envelopes: Discounted envelope colors and sizes for your DIY stationery. New Invitations on the Blog!